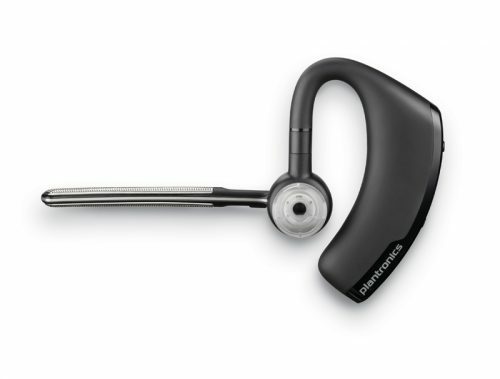 The IPN H850 Binaural headset was especially designed for both the office and call centre environment. 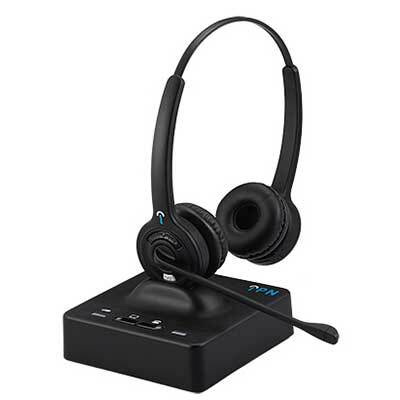 The IPN H850 Corded Monaural headset was especially designed for both the office and call centre environment. Suited for intensive use in the office environment. The combination of supreme comfort and lightweight, make the IPN H850 comfortable to wear all day. The standard featured noise cancelling microphone will ensure that your clients hear your advisors properly and not the background chatter. The IPN H850 is equipped with a unique compatibility configuration system. 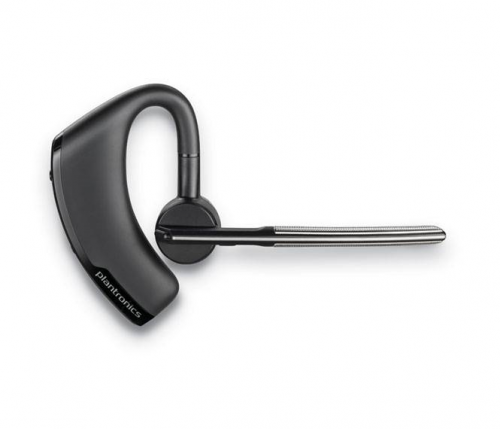 This makes your headset compatible with nearly all telephone handsets and headset accessories. The quick disconnect bottom cables are available in RJ9, 2.5mm, 3.5mm for telephones and USB for PC or MAC. 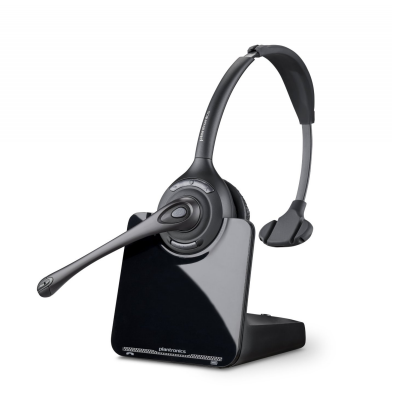 RK Communications supply IPN H850 headsets and accessories to suit your make and model of phone or computer.